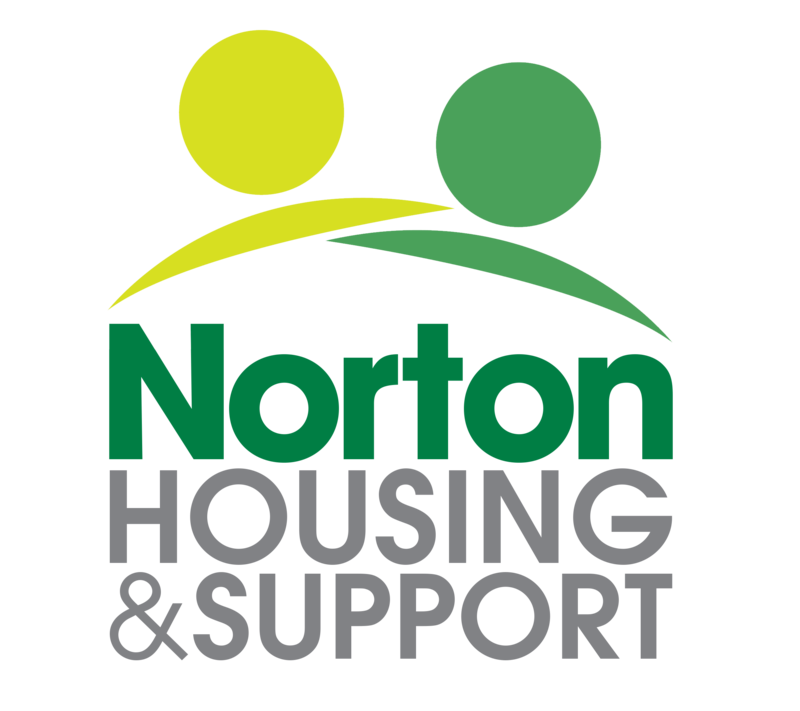 We have over 30 years’ experience of providing support and accommodation to vulnerable adults. As one of the few remaining local VCSE organisations in Leicester/shire we are facing constant funding threats and need your donations to enable us to support as many people as possible. 100% of your money will go directly towards helping individuals experiencing a variety of mental health issues / learning disabilities rebuild their independence and quality of life, and overcome the challenges often associated with this, as well as providing a safe and secure environment for vulnerable young women with or without children. Please donate now to help more people to not just cope, but to live.